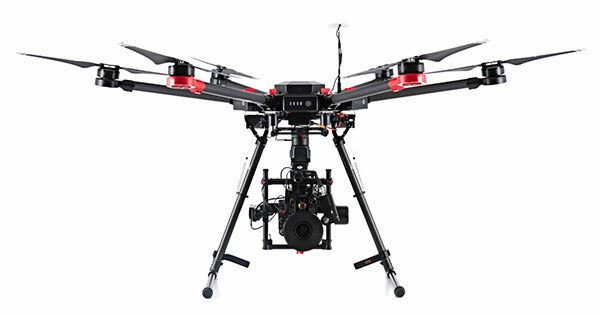 With the use of Unmanned Aerial Vehicles (or Drones) countless operations can now be conducted to help gather information and imagery that’s important to many industries needs. At ScanPro, we offer a unique service to help solve complex problems. 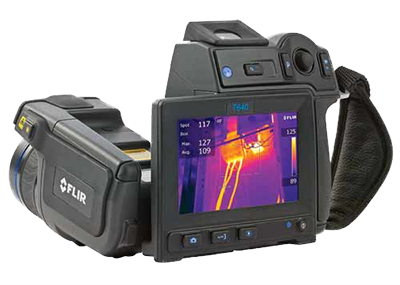 ScanPro provides a wide range of professional infrared thermal imaging reporting inspections and analysis. Thermal imaging scans can be performed on electrical switchboards, transmission infrastructure, building analysis, PV solar arrays, moisture detection and optical gas imaging.